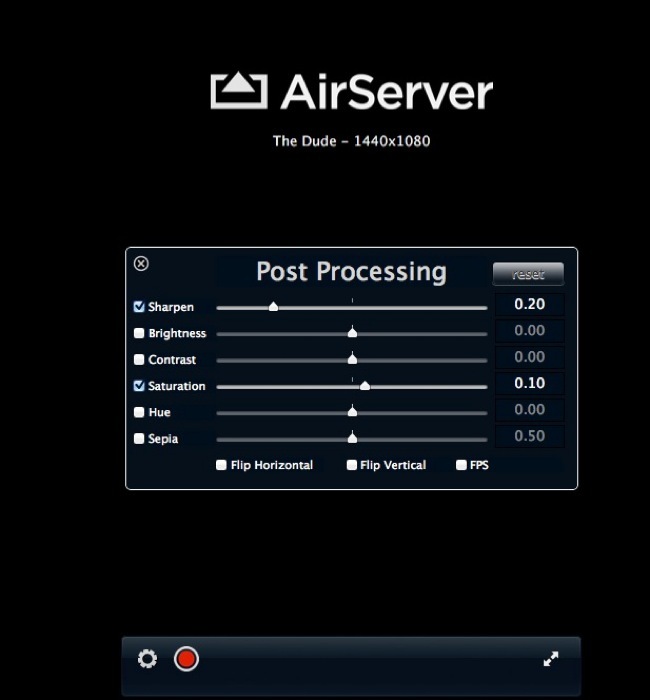 My favorite iOS to Mac screen sharing application, AirServer just received an excellent update. This update adds built in screen recording. With just a one click and no other application, I can do a screen recording from my iPad or iPhone on my Mac and save the entire session to an H.264 video file. There are also some modest effects to apply to the video session. AirServer has always had solid performance for me. I never have dropouts or degraded video quality. The addition of easy screen recording is a big bonus.